How to apply for AADHAAR Card in Karnataka? Read on to know AADHAAR card registration in Karnataka. 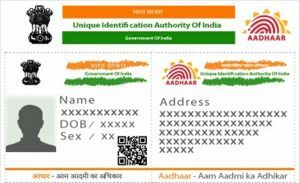 What are the documents required for AADHAAR card.